No matter what your event is, balloon darts are always a crowd favorite. It’s a great game for all ages to play. Balloons are placed on the dart board. 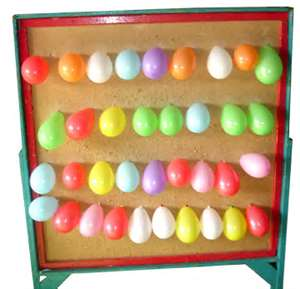 Contestants are given 3 darts to try to puncture as many balloons as possible. Prizes are handed out according to number of balloons popped.